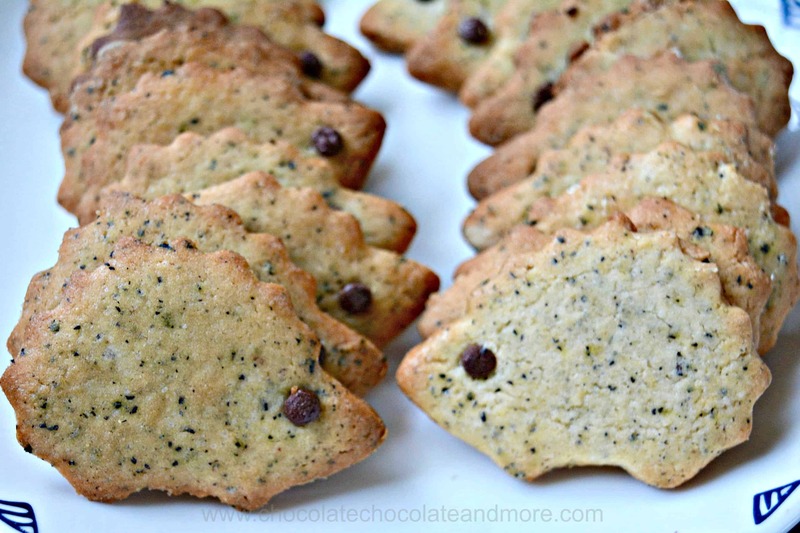 Cardamom Tea Leaf Cookies - Chocolate Chocolate and More! Made these absolutely addictive cardamom tea leaf cookies with Numi organic cardamom pu-erh tea. Yes, you really do add the tea leaves to the dough. And yes, you will need to join tea-drinkers anonymous once you’ve tried these! About a month ago I went to see the new Black Panther movie with a friend. We loved it. The cinematography was amazing and I loved the story and strong female characters. After the movie we had coffee and wondered through a few of the shops in the mall where the theater is. I found a cute cookie cutter set with a hedgehog and cat for $2. I couldn’t resist. My little hedgehog cookie cutter sat unused until this weekend. I had company coming and wanted to make something special. Butter cookies are easy and always a hit but I wanted a bit more flavor. In Myanmar, people eat tea. I mean eat it. Tea leaves are brewed for tea and served as a vegetable. It makes sense I guess. They are leaves. This gave me the idea of adding tea leaves to my cookie dough. I love flavored teas and always have some around. Ok, I have LOTS of flavored teas around – a whole cupboard in my kitchen is devoted to tea. Maybe I need to go to tea hoarders anonymous. Just before I left for Cambodia, Numi sent me some of their teas to try. I love Numi teas for many reasons. It’s a family business and I like supporting smaller companies when I can. Numi is also committed to preserving the environment and fair trade. And, their teas are really strong so if you’re like me, you can use that tea bag for a second cup and it will still taste good. 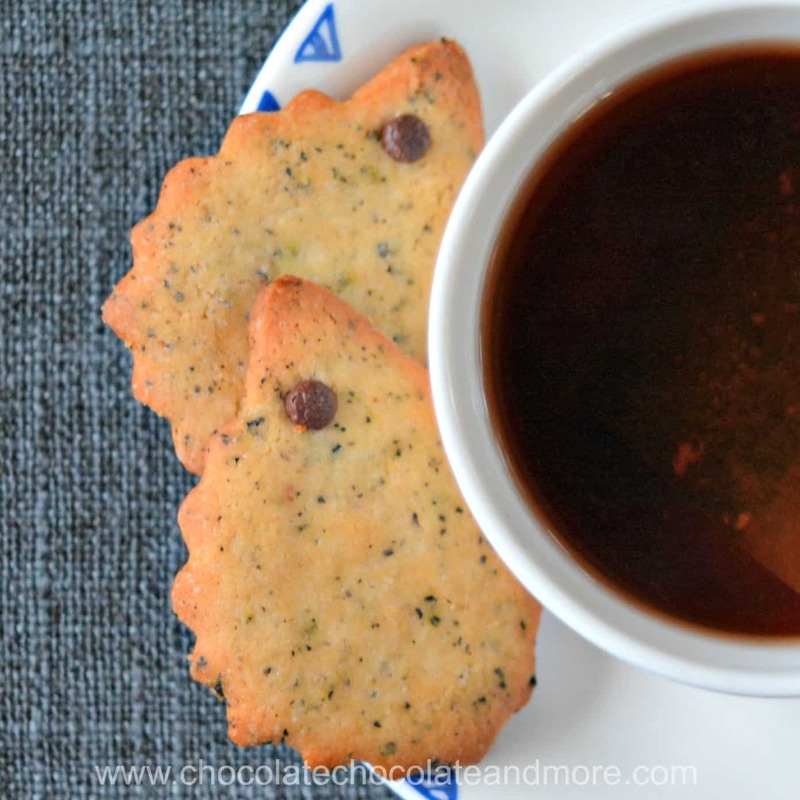 As I was enjoying a cup of Numi’s Cardamom Pu-erh tea, it occurred to me that the cardamom flavor of that tea would be perfect in a butter cookie. And I was right. Adding the tea directly to the dough infuses it with cardamom and a mild tea flavor. The leaves themselves are small but add a nice texture to the cookies as well. Pu-erh tea is the oldest tea variety. The leaves grow on 500-year old treas and the flavor is richer than black tea. I found these cardamom tea cookies are much like the tea. The longer you let the flavor develop in the dough before cooking, the better. I refrigerated my dough overnight before making a small batch of test cookies. 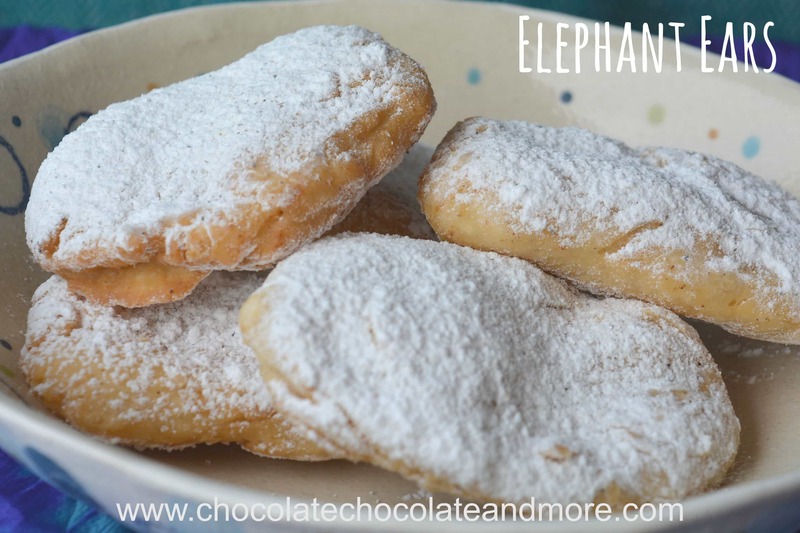 They were good but the cookies I made the next day with the remaining dough were out of this world amazing! As always my colleagues served as taste-testers. One of them noted that we either bite off the hedgehog heads first or leave the heads for last. I used mini chocolate chips for eyes and he said he left the head for last because it was the best part. Aha! 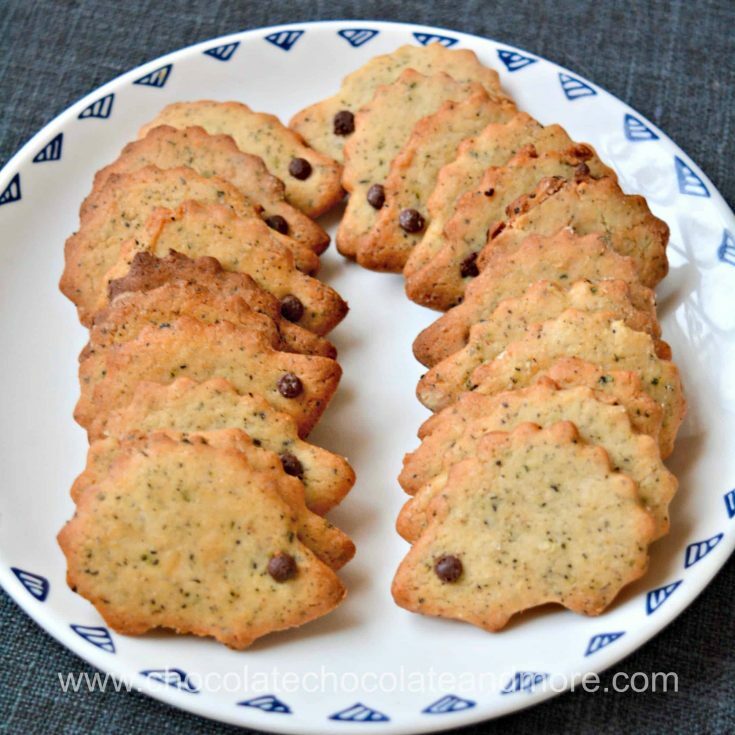 I made another batch of cardamom tea leaf cookies but this time I added 1 cup of mini chocolate chips. Genius! Make sure you’ve got friends to share these with. 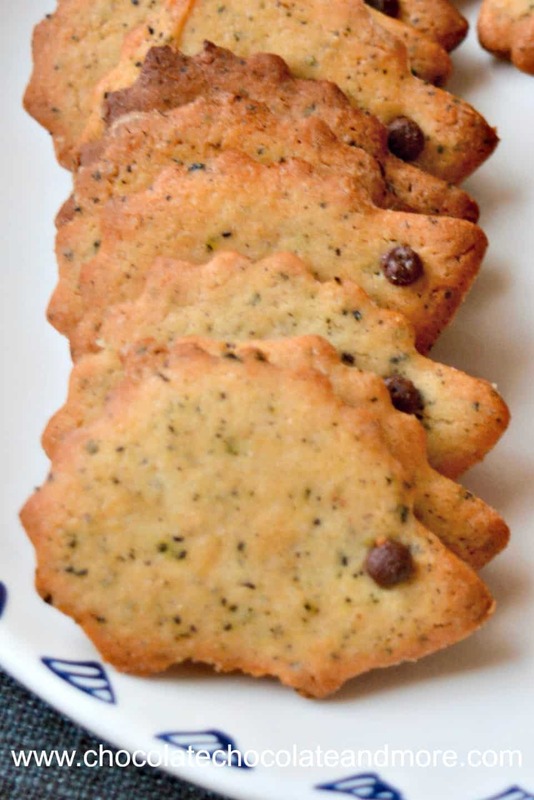 These cardamom tea leaf cookies are absolutely addictive! Mix dry ingredients together. Cut open the teabags and add the tea leaves to the dry ingredients. Mix in the dry ingredients to form a dough. For chocolate chip variety, mix in the chocolate chips. Wrap in plastic wrap and refrigerate overnight (2 days is better to let the flavor develop). 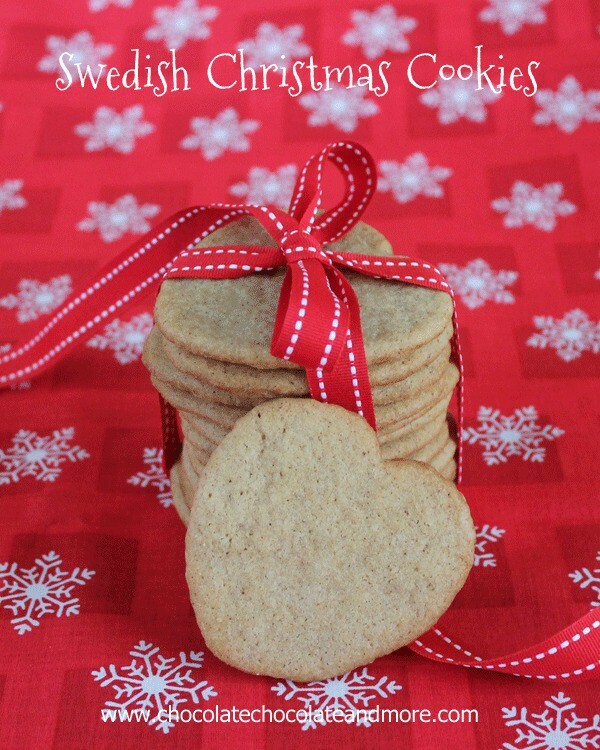 For cut cookies, roll out to 1/8 inch thick and cut into shapes. For chocolate chip cookies, roll into 1-inch balls. Bake on parchment-lined baking pans at 375°F for 7 minutes or until edges are golden brown. Chocolate chip cookies take a little longer to bake. Mine took about 10 minutes. For those who are interested in the cookie cutter, this is as close as I could find on Amazon (affiliate link). Sorry it’s not $2. It also turns out the Numi Cardamom Pu-Erh tea is on sale right now (affiliate link). Gail, would you suggest adding cardamom if using earl grey tea? Thanks. Linda, I’d just use Earl Grey by itself. I’m not sure how cardamom goes with Earl Grey. If you are unsure, make a cup of tea and add some cardamom to it to see if you like the taste before making the cookies.